"Shine Like the Whole Universe is yours. 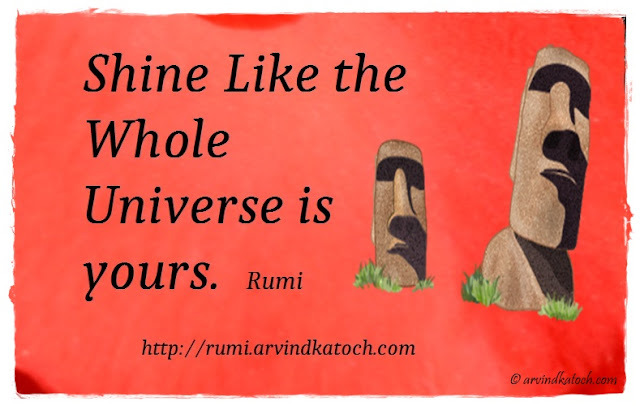 Rumi"
Rumi Quote Meaning/Explanation - Through this Quote, Rumi wants to convey the message that the whole universe is ours and we should shine like it. "The moon stays bright when it doesn't avoid night. 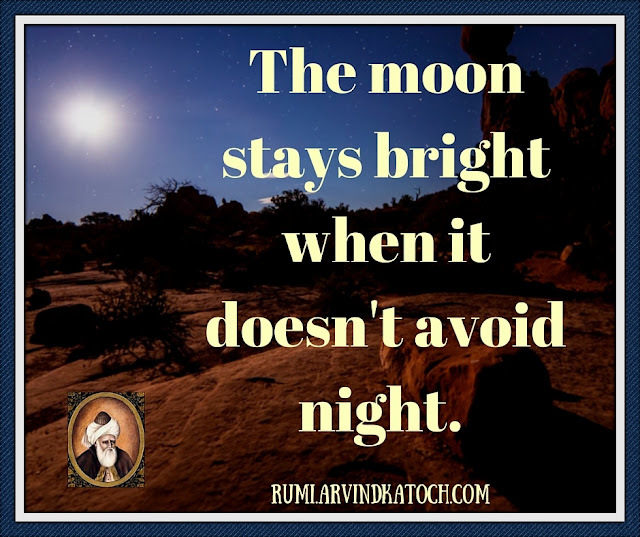 Rumi"
Rumi Quote Meaning - Through this Quote, Rumi wants to explain that we should never run away from the difficulties and by only facing these difficulties, we can emerge as a strong and shinning person. 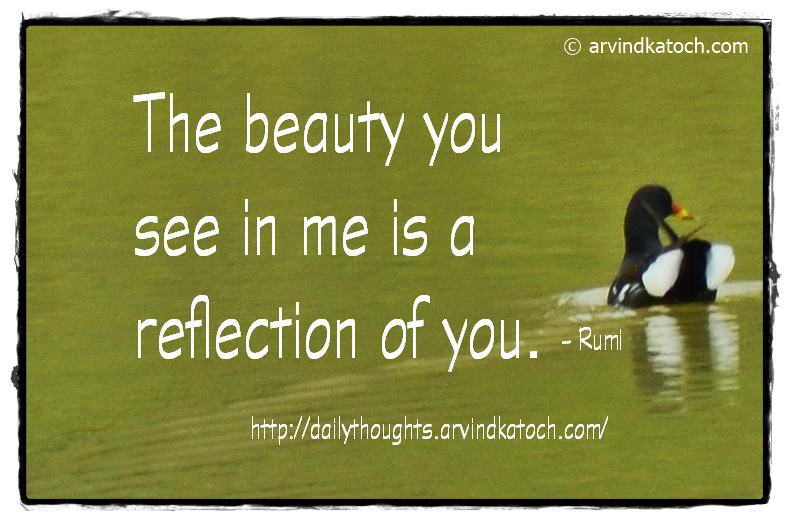 "The beauty you see in me is a reflection of you. Rumi"
Rumi Quote Meaning/Explanation- Here Rumi says that whenever we appreciate the good points of others, then we actually, we are seeing our own good points in them. 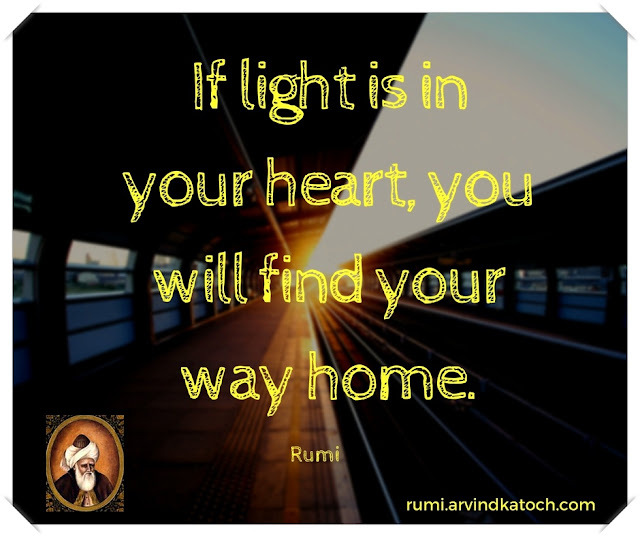 Rumi Quote Meaning- Through this quote Rumi wants to say that we can only find what we are seeking when there is light in our heart to show the way. Whether, we are seeking God or something else, first we need to fire a light in our hearts for finding it.